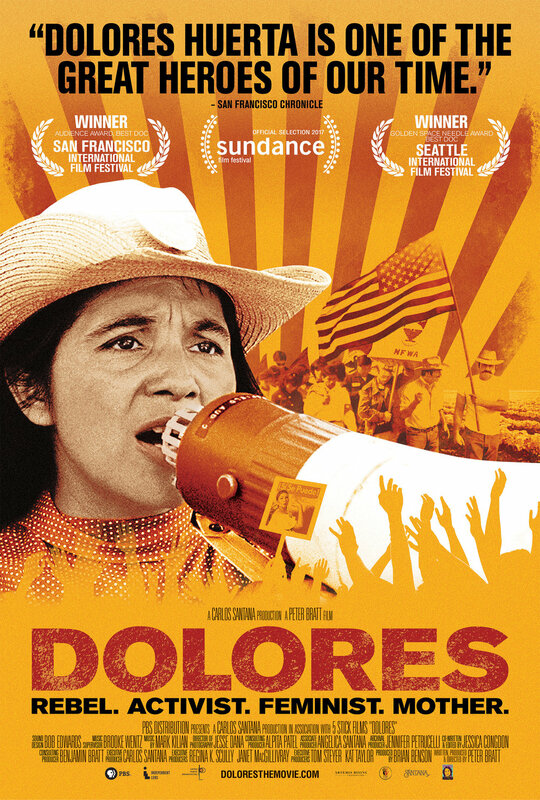 Dolores Huerta “puts lights around” her experience as a Latina in the United States. Full movie link below. Dolores Huerta fights her right to (re)write history and incorporate a voice missing in a gender-bias oppressive system. Her motto, Si Se Puede! Continues to be an inspiration to me and to many other Latino/a/xs living in the United States. The full movie may be accessed here until 4/25/2018, Courtesy of Independence Lens.